Personally I love right-clicking because it’s such a great way to get more options quickly. 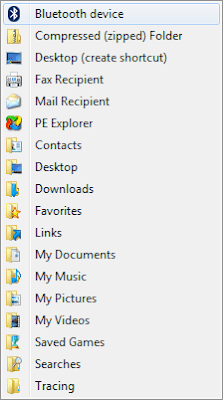 For example, the Send To option when you click on a folder in Windows Explorer can save you a lot of time. Now that looks a lot better, don’t you think? 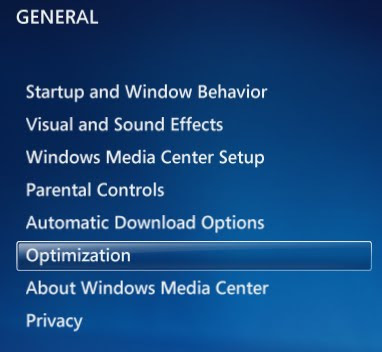 The Minimize - Maximize window animation was first introduced in Windows Vista and made its way into Windows 7. While it does look cool, it also creates a delay and makes your PC slower. Disabling this effect is really easy. 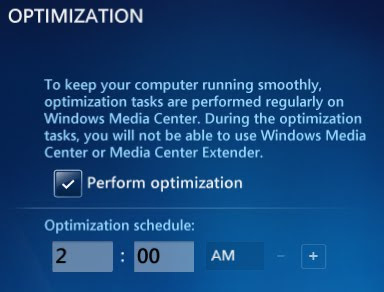 It will speed up your computer and make it more responsive. 5) Enjoy a faster and more responsive PC. Have you ever struggled when trying to describe a problem to a computer technician? I bet you have - after all some problems are almost impossible to describe with words. Windows 7 offers an easy solution - a tool called Problems Step Recorder. Basically, it works like any screenshot software and also records everything you do with your mouse, etc. So now you can use it to monitor the system and create a report. Then you can send the report to your computer technician or any other user. To test the tool, simply type psr.exe in the Start menu and hit Enter. 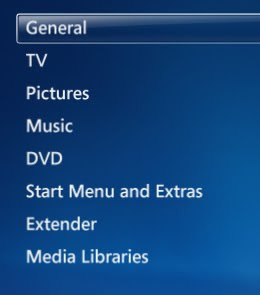 If you are a heavy user of Windows Media Center, then you want it to at top performance. By enabling the automatic optimization and setting a scheduled time, the WMC shell will be restarted to clear any performance sucking errors. The automatic optimization will not restart the shell if you are using WMC to view, listen to, or record content. 5. Check the Perform optimization checkbox and set the desired Optimization schedule time. Now you can adjust the settings to your liking - I prefer having it just above Never notify, since it’s a good combination of not being constantly annoyed and security. One of the things I quite like about Windows 7 is that you can do a lot by simply right-clicking everything. For example, if you want to change your screen resolution, simply right-click an empty space on your desktop. You’ll find the relevant menu entry. So now there will be no need to spend time browsing through display settings. If you want to have faster access to common folders, like Documents or Pictures, just right-click the Explorer button in the taskbar. And if you don’t like the idea of using Internet Explorer, you don’t need the icon in the taskbar. Right-click it and click Unpin this program from the taskbar. 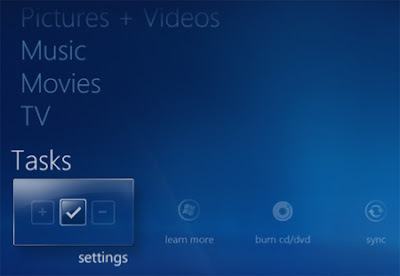 Another great Windows 7 feature is that now you don’t need third-party software to burn ISO images onto CDs and DVDs. Just double-click the ISO image file you want to burn, and a small program will open. Then all you have to do is select the disk burner drive and click Burn. the psr thing will be great for my helpdesk at work. I just got Windows 7 64bit Enterprise Edition to start testing/learning before we deploy it at work.